Mobile marketing has proven itself in recent years. Industries are booming, and they’re relying on smartphone access to get a leg ahead. To win clicks, views, repeat customers and sales, your brand needs to stay up to date with modern strategy. In 2015, 79 percent of consumers used SMS opt-in options to make shopping decisions. Because brick-and-mortar establishments are becoming increasingly “mobile-centric,” big businesses are channeling resources into in-store opt-in services. Unsurprisingly, 50 percent of United States buyers additionally make purchases right after opening a branded SMS containing a discount code or coupon. Mobile advertisement, after 2016, will dominate. Why? Because providers like Apple are instating mobile web initiatives to “shift” mobile advertisement into the realm of apps. iOS 9, among several of Google’s newest creations, have created a fertile environment for consumer engagement via an app. In 2016, we’ll witness utility-centric brand apps, and consumers will make entire purchasing decisions based upon branded app opportunities. While Facebook is a superior mobile marketing channel, Twitter’s live feed will be a victor in 2016. Experts have discovered that 39 percent of the platform’s users state they’ve gained otherwise unobtainable knowledge from the live feed. While a lot of Twitter users are indeed lurkers, they’re still browsing social media for brand links, offers and company messages. This is a great opportunity to use influencer outreach to connect with your target audience. If you can get a big name in your industry to share your message via their follower's Twitter timeline, you can expect immediate ROI from a boost of social traffic back to your mobile optimize a website. If their audience decides to share your message as well, then you can see how it can go viral. 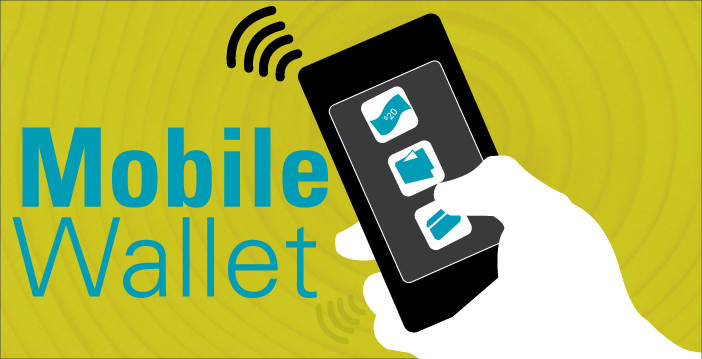 Mobile wallets might’ve experienced rough waters in previous years, but they’ll finally get a foothold in 2016. Order value procured through a mobile wallet increases, on average, by 26 percent. For this reason, big-name brands are implementing mobile pay options to boost overall campaign growth. Mobile coupons, mobile discounts and even in-store-only buying offers are receiving a boost from mobile wallets, and upcoming years will definitely place mobile wallets ahead of current, non-prioritized smartphone pay options. Buyers are searching exclusively through their smartphones. If your company can “phone in” to its mobile website’s experience, it’ll maximize its viewership. Google recently announced that 61 percent of mobile users are unlikely to return to a difficult-to-find mobile website. They’ve additionally outlined several criteria for impactful smartphone-based website designs. In 2016, many industries can expect fully automated SMS to replace click-by-click marketing outreach strategies. Automated SMS senders reduce the stresses of “spam-sending” branded messages. Instead, they rework the business’s baseline, enabling marketing professionals by assisting with consumer segmentation. After 2016, individual text send-outs will be nearly extinct. We’ll witness the rise of mass texting and landline texting, and we’ll appreciate its astounding customization, too. Read this article to find out how automated SMS will create the future of mobile marketing. Smartwatches have opened the doors to effective cross-channel device marketing. In fact, 83 percent of mobile users state that device interconnectivity is vital to a brand’s overall accessibility and ability to impact buyers. While specific design elements must, of course, be different across many devices, the inclusion of important information across smartphones, smartwatches, tablets and desktops is important. Seamless engagement, in 2016, will rule the mobile marketing world. As your strategy develops, it’ll deserve in-depth analysis from marketing professionals. While a strategy, at its core, is customizable, it should always be powered by up-to-date trends and innovations. What do you think of what I've covered so far? 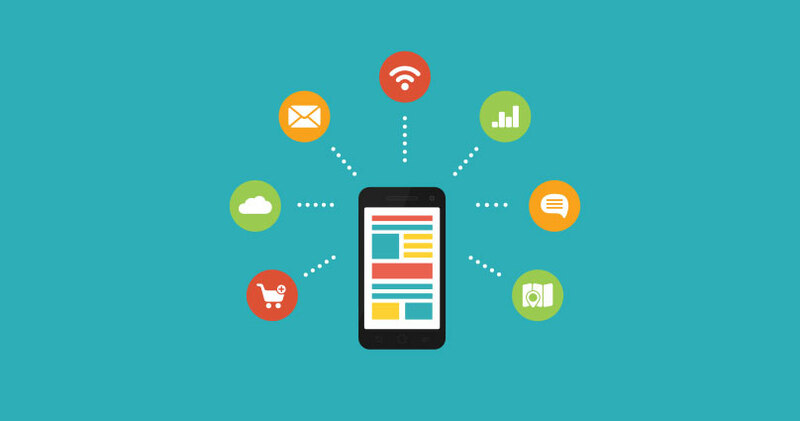 Will you adopt mobile as your tool for marketing? I would love to read your comments below. Sophorn is the marketing guy at Trumpia, the most complete SMS software with mass mobile messaging, smart targeting and automation.